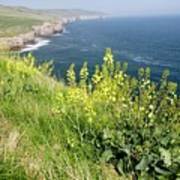 Wild Cabbage (brassica Oleracea) is a photograph by Bob Gibbons/science Photo Library which was uploaded on October 3rd, 2018. 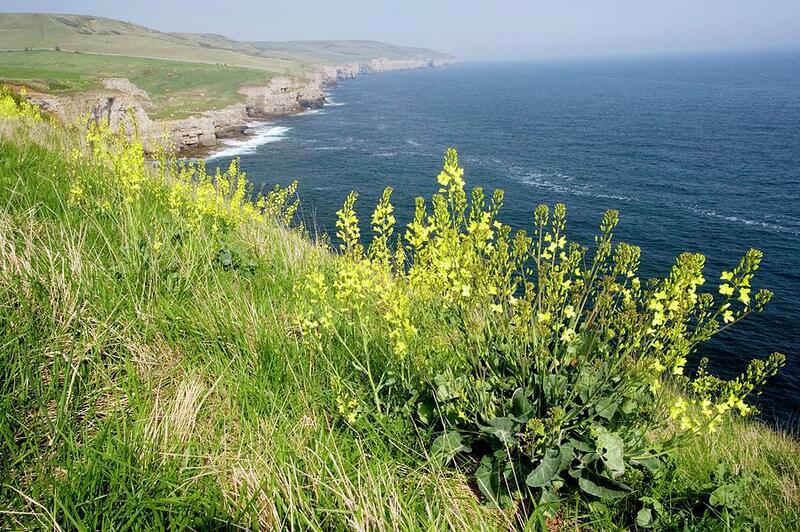 Wild cabbage flowers (Brassica oleracea, yellow) on the coastal cliffs of Dorset, UK. 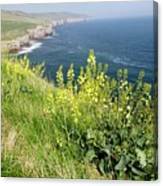 Also called wild mustard, this plant is native to coastal areas of southern and western Europe. 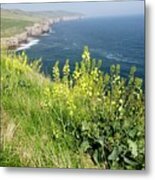 It is tolerant of salt and lime, but intolerant of competition from other plants, and is mainly found on limestone sea cliffs. 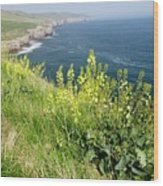 There are no comments for Wild Cabbage (brassica Oleracea). Click here to post the first comment.